Information security is only as secure as your weakest link Attackers relentlessly target end users with spear-phishing, spam, and sociallyengineered attacks. 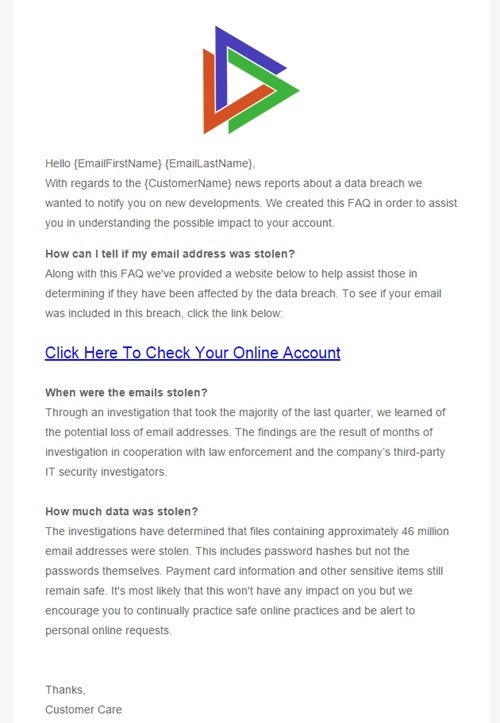 More than 90% of ransomware attacks are delivered via these types of email messages. 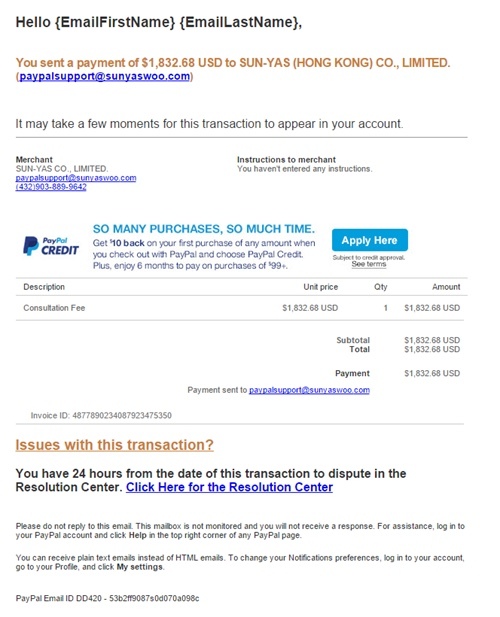 Sophos Phish Threat emulates basic and advanced phishing attacks to help you identify areas of weakness in your organization’s security posture. 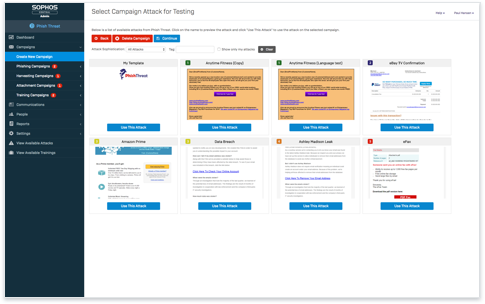 Easy campaign generation Simulate phishing, credential harvesting, or malware attacks in a few clicks. 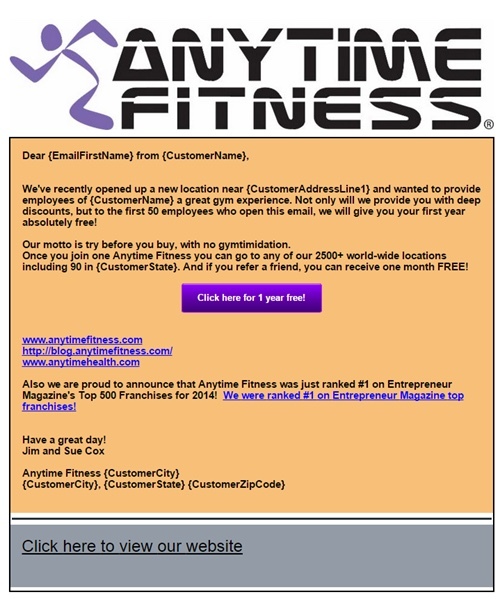 You’ll be up and running in minutes with constantly updated and socially relevant templates. 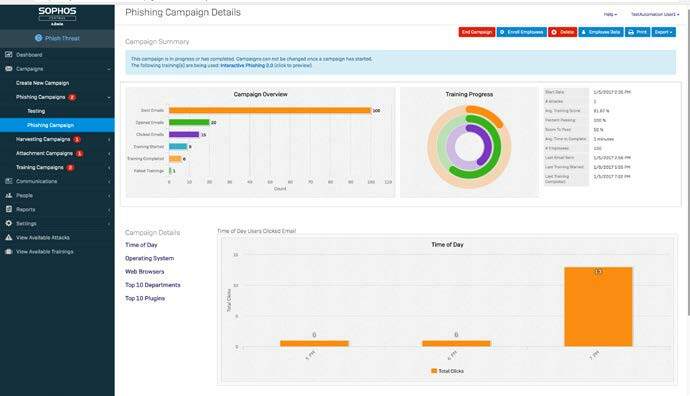 Campaigns can be distributed broadly or targeted at specific roles in your organization like HR, Finance, and other departments. 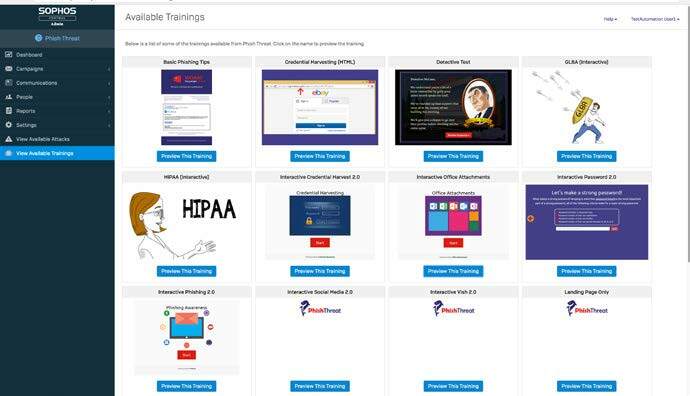 Effective training modules Training modules are designed to educate about specific threats such as suspicious emails, credential harvesting, password strength, and regulatory compliance. Your end users will find them informative and engaging, while you’ll enjoy peace of mind when it comes to future real-world attacks. 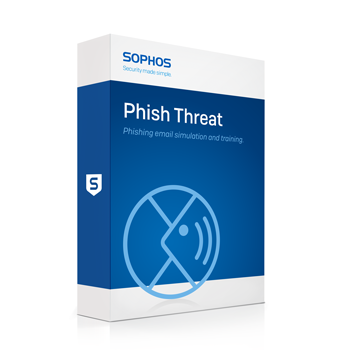 Includes: Managed from Sophos Central, Phish Threat includes the Campaign Builder, Attack Templates, Interactive Training Modules, and a reporting dashboard for all users registered with the organization’s email domain.